In the world of film and television, filmmakers use child actors for their special brand of talent and, yes, cuteness. But working with children isn’t a walk in the park. There are responsibilities and rules for working with moppets, especially in Hollywood. If you want to work with children in film, you have to do it the right way. The rules, legalities and even the path of least resistance are often a trial and error learning curve when you can least afford it. 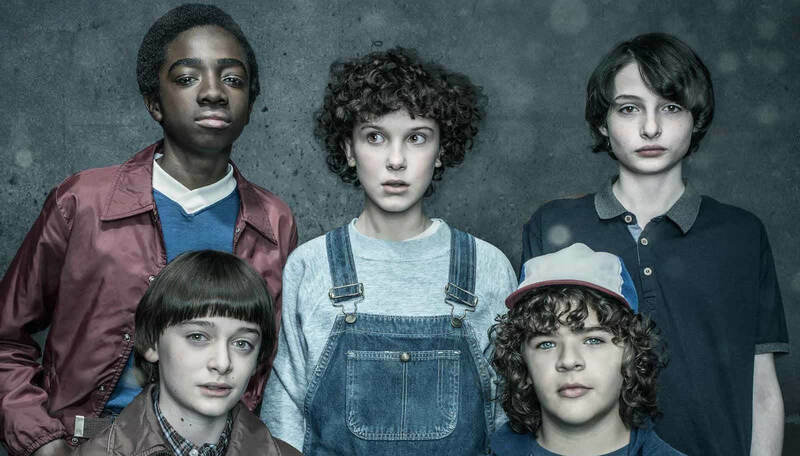 But, there are 10 essential rules you need to know for working with minors on set. As a recovering child actor, I have unique insight into what it's like to be a minor on a film or television set. I grew up performing. 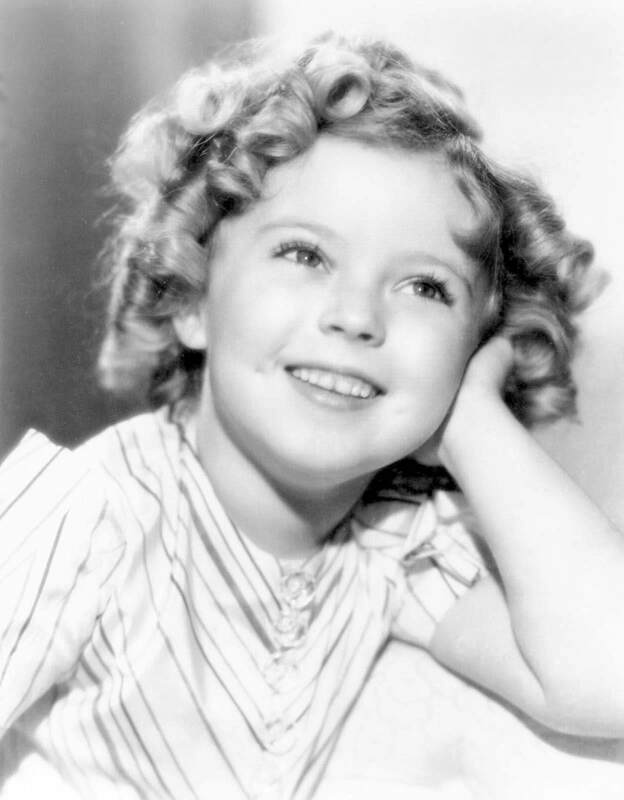 I’m no Shirley Temple but I did alright. I remember rehearsals at Playhouse on the Square and The Circuit Playhouse in Memphis, Tennessee. I was on my first television set for WREG-CBS at the ripe old age of 12 in For Kid’s Sake Afterschool Special. My idols were Gary Coleman and Emmanuel Lewis. The former looked a bit like me, and the latter was about the same size. Gary Coleman and Emmanuel Lewis were my idols in the early days of my acting career. Now that I’m an adult with plenty of nieces and nephews, and godchildren, I have a soft spot for kids. My professional career, both in entertainment and not, has almost always involved children. And as I have risen through the ranks of film production, I’ve had the privilege to work with child actors of all ages. 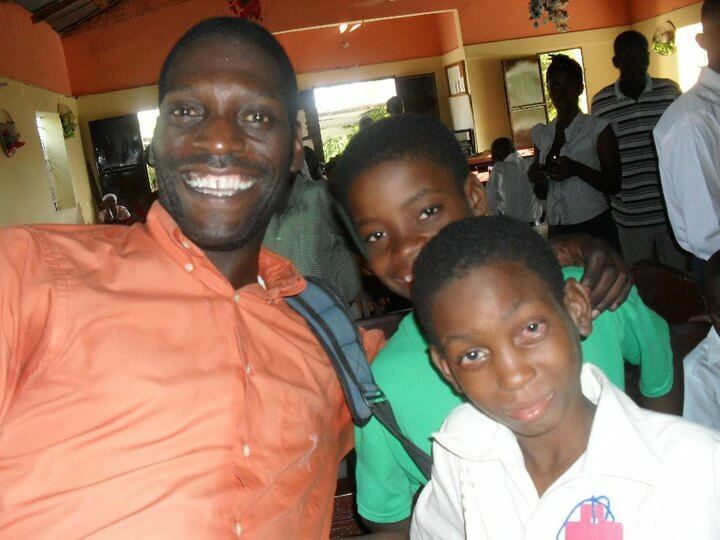 I produced documentaries in Mexico and Haiti that illuminated ways to serve underprivileged children. Working at NBCUniversal, I was involved in production for product integration for The Voice. During my tenure at the show, the minimum age for contestants was lowered to 13 years old. I was there when Sawyer Fredericks won. He was just sixteen. The youngest of the child stars on the singing competition. 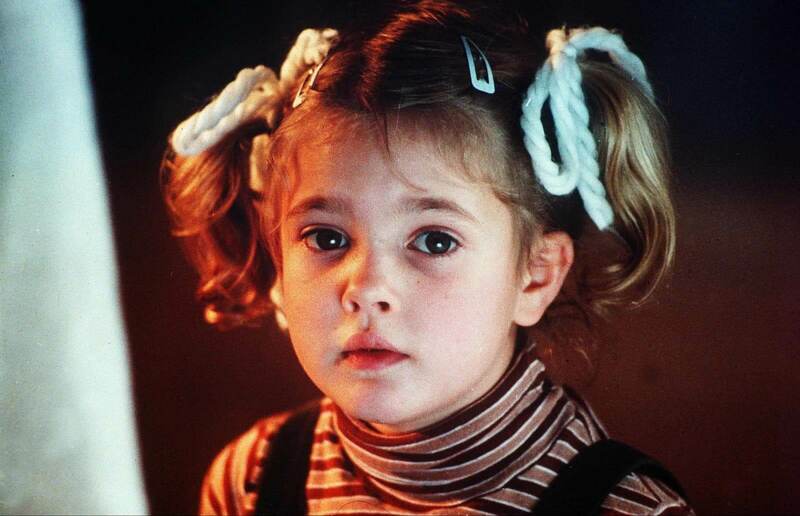 I’ve acted in films with child actors. Guess which is the child actor and which is the producer to be? But more often, I’ve worked with children as a filmmaker and producer. I learned many of the rules for working with child actors as a line producer and production manager on the set of a Western film. 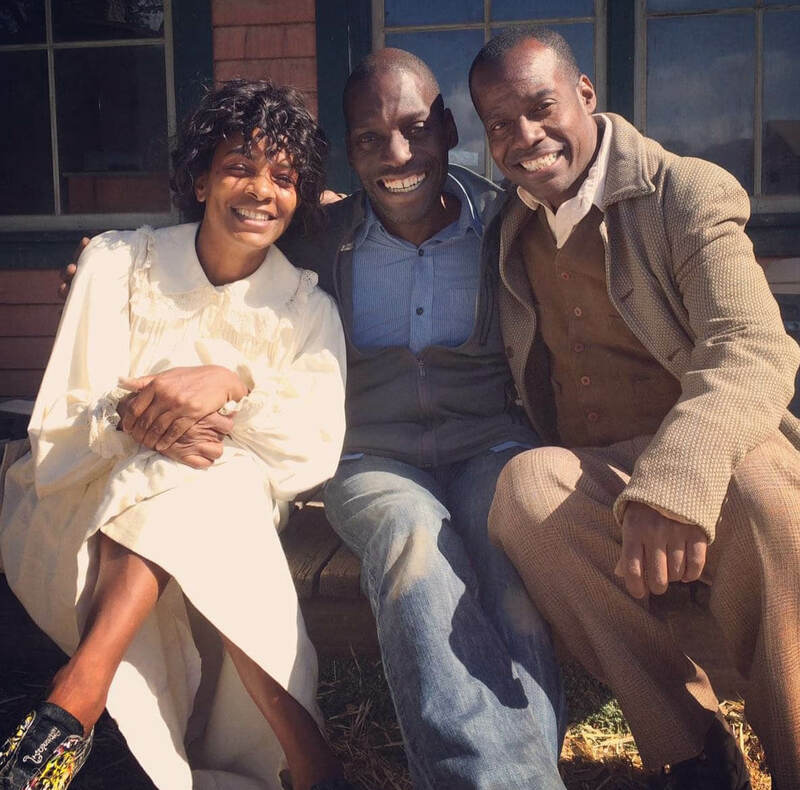 Me, center, on set at Paramount Ranch with Vanessa Bell Calloway. 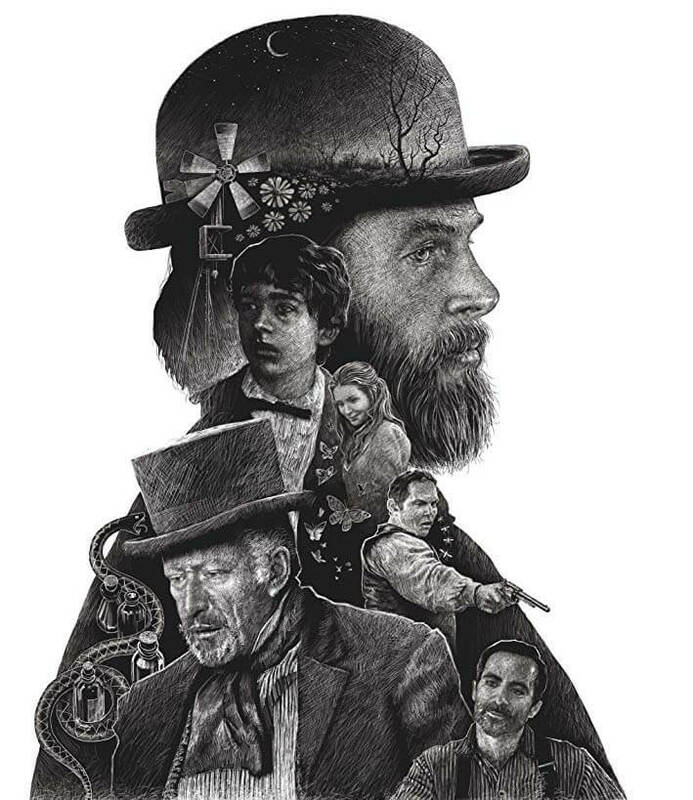 Shooting a period Western with animals, stunts, fires, children — and a first time director — is not for the faint of heart. Sweating even in the shade. There’s a learning curve when working with young talent. There are things you don’t know until you must. For instance, even child stars who are emancipated minors have certain rules they must follow if they are going to be working on set. California Labor Laws are pretty clear. Hopefully, some of your crew will have already worked with children. 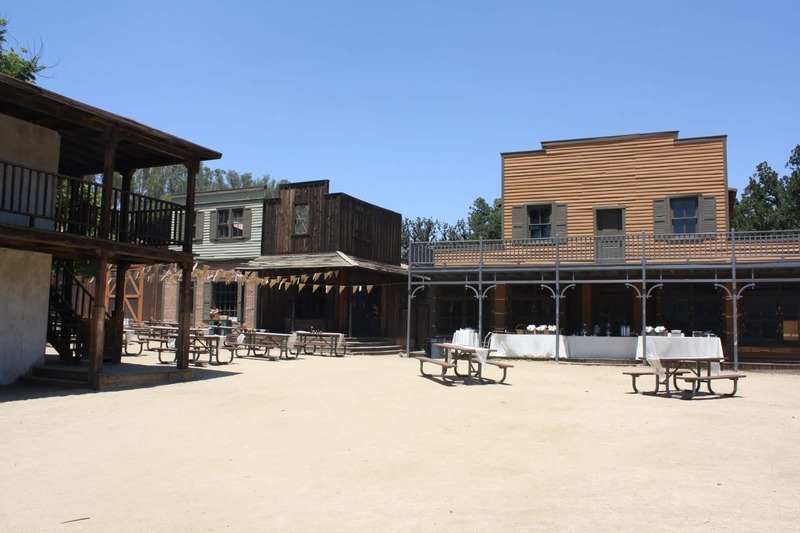 We were in extraordinary conditions in the desert mountains of Paramount Ranch. There were challenges such as fire hazards EVERYWHERE! Did I mention we were using smoke and controlled fires? It was drier than you think at the Paramount Ranch. But, my biggest concerns were for the children that would be joining us for the film. My two “charges” for the production could not have been more different. 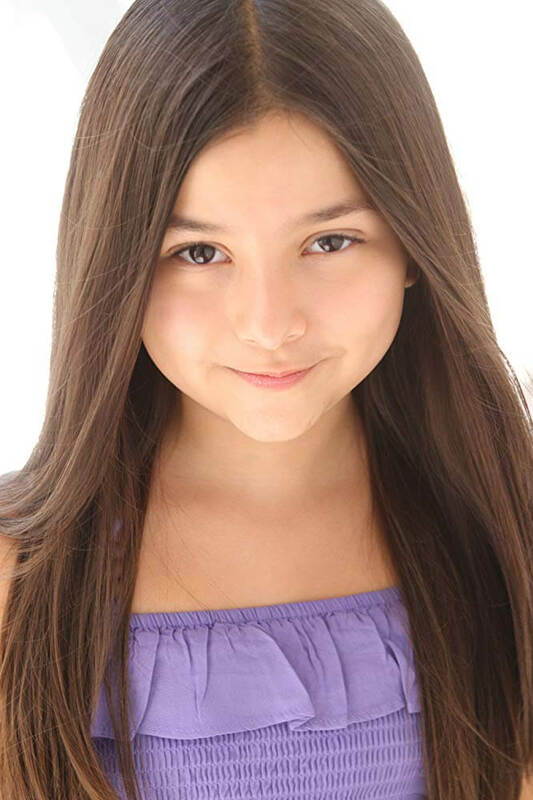 Aileen Davila was, at nine years old, already a consummate professional. She made several appearances during our six-week shoot. Aileen and her parents knew the drill, and appreciated my sometimes strict stance in sticking to the rules for our child actors. 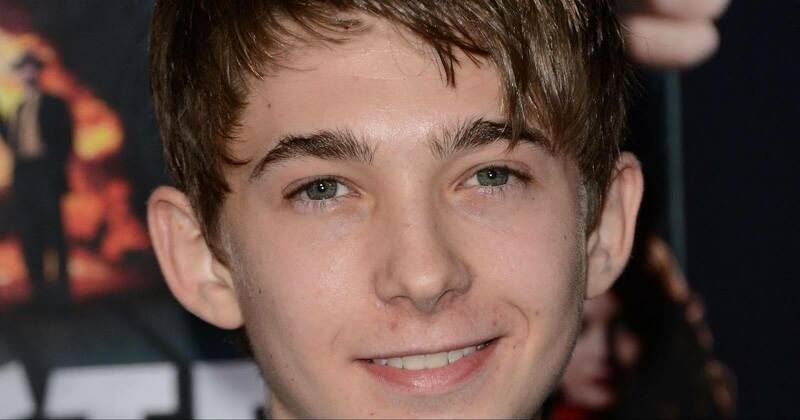 Austin Abrams was not yet eighteen when he was cast in one of the leading roles. Austin Abrams is a gifted actor and a polished professional. He was still only 17 during the shoot. He was emancipated and done with school, and a child on his own in Hollywood would and should worry any adult — so I stayed alert. Take it from me, you need to know the following 10 rules before casting and definitely before any kids come to your set. There are 17 states that have no regulations for child labor. California, the film capital of the United States, is not one of them. California Child Labor Laws are there to protect children and filmmakers when working with child actors. 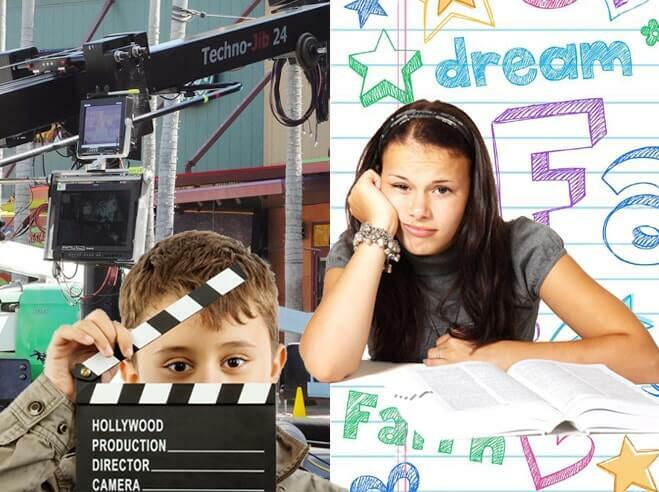 Every producer and filmmaker should read and know the rules before hiring a child actor. Here is a cheat sheet, but make sure you know the rules well in advance of your shoot. They ALL have to have at least one hour of recreation time on set. They all must have at least a half hour meal break. Their total time on location varies by age and should be carefully noted. Don’t forget, they start work when getting into hair and makeup or getting into costume. Turnaround time for child talent is 12 hours. After you have reviewed the rules up front, get to work. When adding children to your cast, be sure that you plan every little detail as much as possible. You will have to breakdown your script with children as a separate element. This will help you identify the special needs involved such as studio teacher, special craft services tables and crew changes. Next you will take a long, hard look at the scheduling of the shoot. First and foremost have a production calendar ready. It is helpful to have a reliable and one-stop production management software like StudioBinder that will modernise your approach to all the elements you need when employing child actors. From script breakdown templates, scheduling features, and drag and drop production calendar elements, StudioBinder will insure that you have everything at your fingertips. The subject of permits was a challenge while working with a newer, less-established production company. The company I worked for was an international company based in Taipei, Taiwan. The labor laws there are a tad bit different, to say the least. Coming in, the company’s approach didn’t necessarily line up with California child labor laws. It was up to me as production manager and line producer to make sure our ducks were in a row. It wasn’t just the kids who needed work permits from the state. Anyone employing minors must also apply for a permit. I learned this a week before production, when I was finalizing our selections for studio teachers. One simple question that I asked of all the teachers saved us: “What documents would you need from production to get started?” Only the last candidate mentioned needing to see permits from both parties. She was the one we hired. Get your permits ready before being asked. What is Emancipation of Minors? Emancipation of minors is the legal term for the absolution of parental authority over a person who has not yet reached the age of maturity. The legally mandated status is used in many cases to allow under-aged children to assume responsibilities and rights of an adult. Emancipation can be gained from military service, marriage or court mandate. The specifics of emancipation vary by state. What are emancipated minors not allowed to do? Don’t hire children without double-checking what the permit requirements are. Only actors of a certain age perform at their best when tired. Even then, it is only in very specific cases. Children are no different and have a lower threshold for exhaustion. Acting can be emotionally and mentally draining. If a child can only work for a certain amount of time, make sure the director and the 1st AD are on the same page as far as when your child talent is actually needed on set. I would advise breaking up the four hours that they are allowed to work into two to four separate scenes as needed over the course of the day. Give them time to take a breath. Again, when minors are getting camera-ready in the costume or HMU department, this counts as work. Make sure department heads are aware of the need for speed when prepping young talent. Also, child actors are only allowed to work between the hours of 5:00 a.m. and 10:00 p.m. on school days. On days when school is out, the hours stretch from 5:00 a.m. to 12:30 a.m., but only for a certain number of hours, depending on age. The takeaway here is: Try to film scenes that involve your child stars in shorter time periods, planned over the course of the day. So it is wise to check and double check your schedule. You don’t really get second chances when working with children. One mistake in the scheduling or production calendar means that your child could be out for a day, week or permanently. During the school year, child actors have a mandated amount of time that must be devoted to school work. Your studio teacher will be there to ensure this happens. It is up to the producer to make sure that there is a comfortable place where this can happen. The set classroom is provided by the producers, but doesn't have to be fancy. A secondary education is taking place from the moment they walk on set. The line producer and production manager must remind everyone on set that there are minors present. Every department should expect a visit from the child actor. The child actors may even learn another position on set that they prefer. It is important to have someone from every department explain to the minors what is happening on set and what each department’s job is. This doesn’t have to be a chore. Ask if anyone in the department has kids and a free moment — you’ll be pleasantly surprised by how helpful your crew can be. Once a week or so, bring your child actor on a little tour of the set with a new department each time. Think of your set as a professional children’s school. The most exciting and best professional children’s school any youngster could ever imagine. Disney has perfected the education of child actors. Not only does this prevent boredom, but it continues the education that comes with being a child professional. In between setups, this system is a lifesaver. If the downtime focus is still on some aspect of the process of filmmaking, it will make it easier for your young talent to jump right back in knowing that they, too, have a job to do. A job that fits into the big picture. Speak to your studio teacher about the best times to schedule such excursions. Working with parents is one of the trickier parts of working with underage talent. 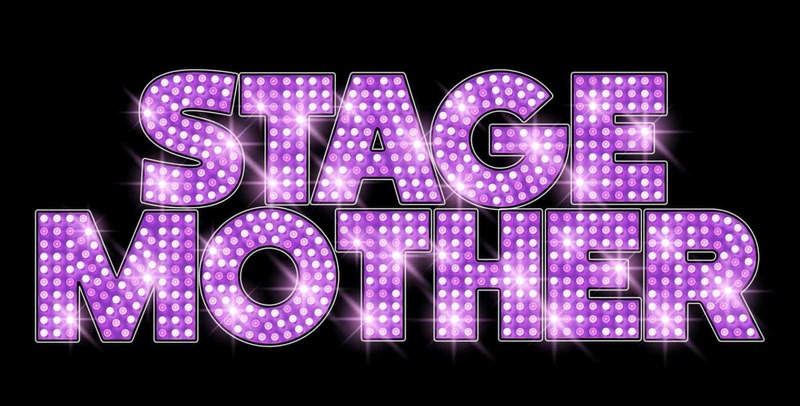 A stage mom (or dad) is a child actor’s blessing and curse. Again, knowing California child labor laws is essential. (Or your state’s labor laws.) Some parents will hand over their firstborn newborn baby for SAG scale plus ten percent. The director may love the authenticity of a newborn baby, but the state of California says that the child has to be at least two weeks and one-day-old. Feel free to judge the parent who would hand over their newborn baby for money. Your judgment keeps the children on set, and the entire production, running smoothly. Learn what the parent's needs are, or are not. 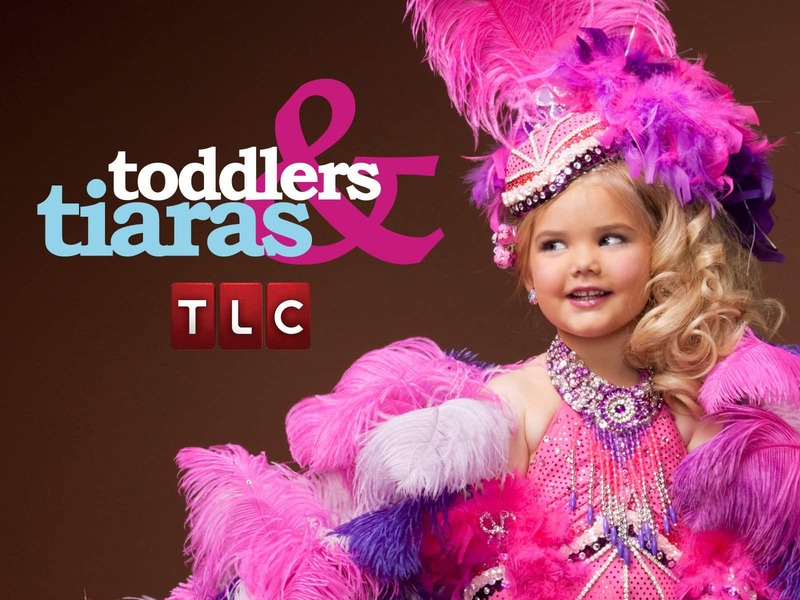 Anyone who’s ever seen an episode of Toddlers and Tiaras knows that sometimes the parents aren’t thinking clearly regarding their child. Pretty sure this wasn’t this child’s idea. The line producer or production manager has to fill in the gaps until filming is done. It is a good idea to use the audition process and the child talent agents to get a notion of what both the talent and the parents are like. Don’t be afraid to ask child talent agents if the parents have any requests or concerns up front. If they don’t, be extra vigilant: most likely, that means it’s all on you. Also, for the first week or so, carry your call sheet with you and take note of arrival times, how the children and parents look, and how they interact with the other crew members. For all intents and purposes, treat the child’s parent as if they are another member of the cast. This will endear you to them and insure that they feel that they are a part of the team that will bring your film to life. People like to feel indispensable and this takes very little extra effort. Having a licensed studio teacher is the law during the school year in California. It is also the law during the summer. But it is a huge relief all the time. So, producers should budget for the services of a studio teacher if there will be child actors on set. A studio teacher is a state-licensed child advocate responsible for the welfare and education of any and all minors on set. Studio teachers are also responsible for the health of their charges while on set. They must be aware of the working conditions on the set and must ensure that parents or guardians are present when the children are working. Studio teachers are responsible for the safety, welfare, and education of minors. The studio teacher should also be there on weekends and on holidays. Remember, the laws even apply to minors working only a few hours, or all day. The studio teacher is the best first-defense in the welfare of the child actor on set. While a parent or guardian should always be there for the children, we know that parents on set can have blinders on. The Studio teacher is also your wingman in any matter concerning the child actors on set. 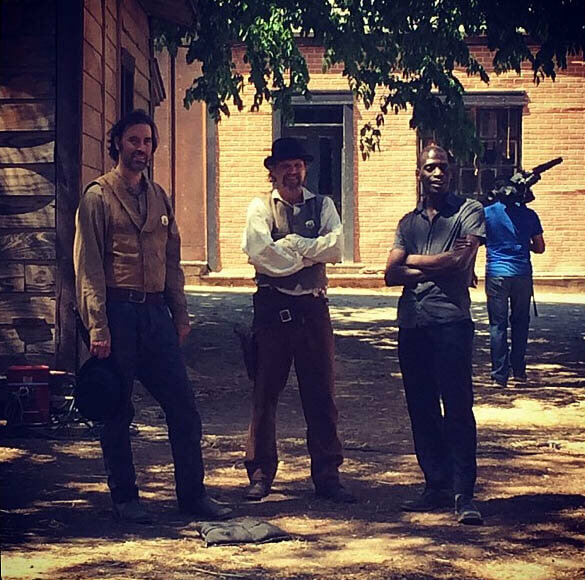 In fact, on the set of the Western, most of my questions were in regards to Austin Abrams. Austin Abrams was an emancipated child actor at one point. He was not yet 18, but he had graduated from high school. I needed to know the best way to make sure I did right by him. I needed the knowledge that comes with experience. The studio teacher is your best, closest resource for this wisdom. Hiring children in western Europe is a lot different than in Bangladesh. “Duh,” you say. But it is shocking how often filmmakers fail to take into consideration the child labor laws in other countries. It is equally shocking how many filmmakers disregard the law when they don’t have to pay as much attention as they would in the United States. Producers in California have pretty strict guidelines. But as I learned while working in France, other countries can have even stricter regulations for working with minors. When I worked on a documentary in Haiti, I realized pretty quickly that children make up a large sector of the Haitian workforce. Child labor laws don’t apply in Haiti. While it is not exactly legal, the conditions there warrant their inclusion as breadwinners for their families. Another example of needing to understand international practices for child labor was on the set of Oscar-winning Best Picture Slumdog Millionaire. The production team and director Danny Boyle started researching the needs of the children and their families before they auditioned the child actors. The child stars were from some of the poorest areas in India and the filmmakers knew that there were flimsy guidelines for responsibility. What did the producers of Slumdog Millionaire do? They insisted on treating the children as though they were in California. They followed the rules of SAG. They were successful in protecting their international child stars. 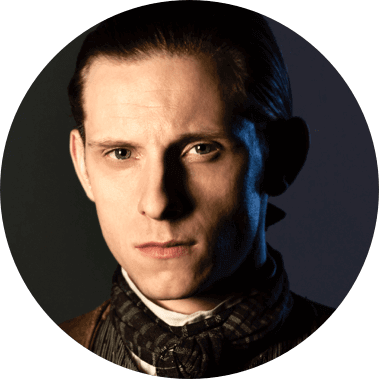 Boyle and the producers set up trust accounts for the children and enrolled them in schools in the area near filming. This was above and beyond requirements in India. In California, we have Coogan Laws and studio teachers. 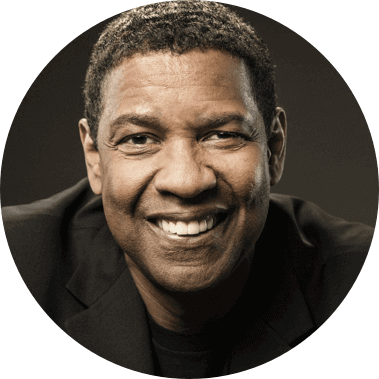 The Coogan Act is the law formally known as the California Child Actor's Bill. It is a law that protects a sizable portion of earned assets for child performers until they reach a majority age. It was named for one of the earliest child stars of Hollywood’s silent or “golden era,” Jackie Coogan. 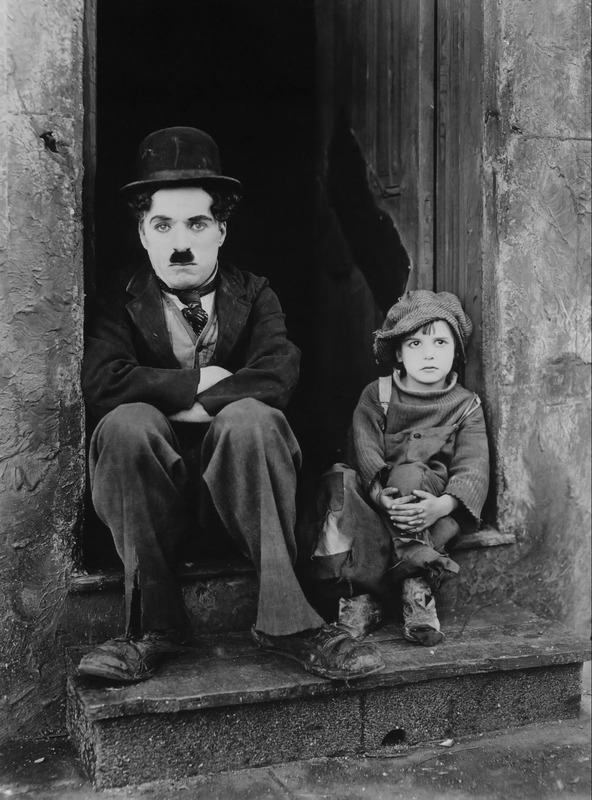 The star of such films as Charlie Chaplin’s The Kid, Coogan was nearly bankrupt on reaching maturity, even though he’d earned more than four Million dollars over his career. The law was enacted in 1939 and has been in force ever since. The producers knew that not following these laws could make for serious trouble. 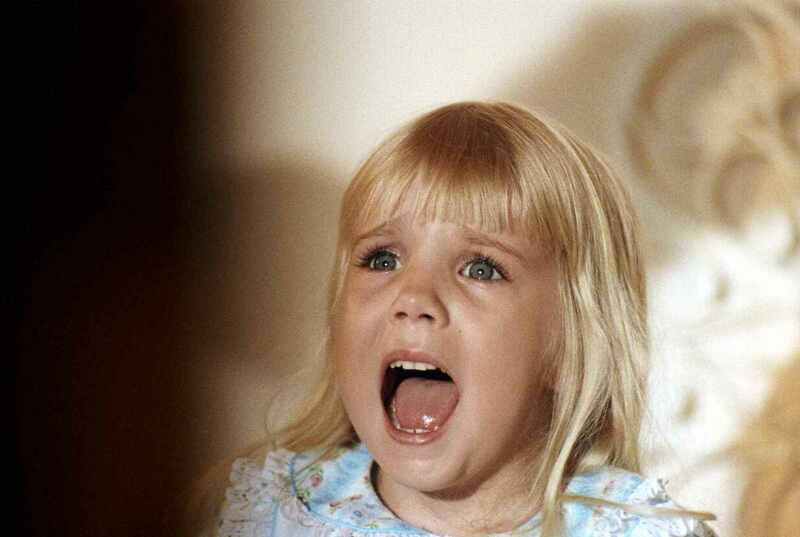 The Kid, played by child actor Jackie Coogan, stayed in the picture. When in doubt internationally, use the California law as a starting point. But, always do your homework. When I first arrived in Hollywood, there was a lot of talk surrounding events on the set of the film Apt Pupil. 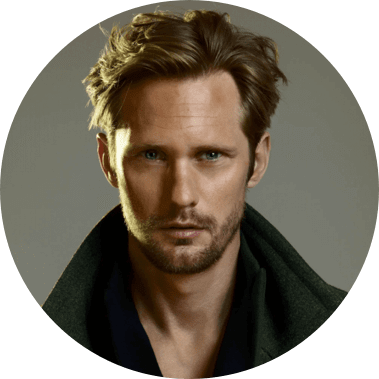 The film is an R-rated adaptation of a Stephen King horror novella. 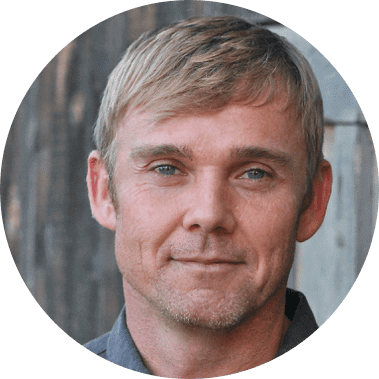 If your story contains scenes, actions, or themes that are for mature audiences, you need to be particularly mindful. In the case of Apt Pupil, the production was going to film teenagers in a scene in a shower. Some of the kids were uncomfortable. The adults should have seen red flags. If they did, they didn’t act on them. As a result, the film’s production suffered. The filmmakers and production companies were sued. Don’t let this happen to your project. Remember, children need advocates even as teenagers. 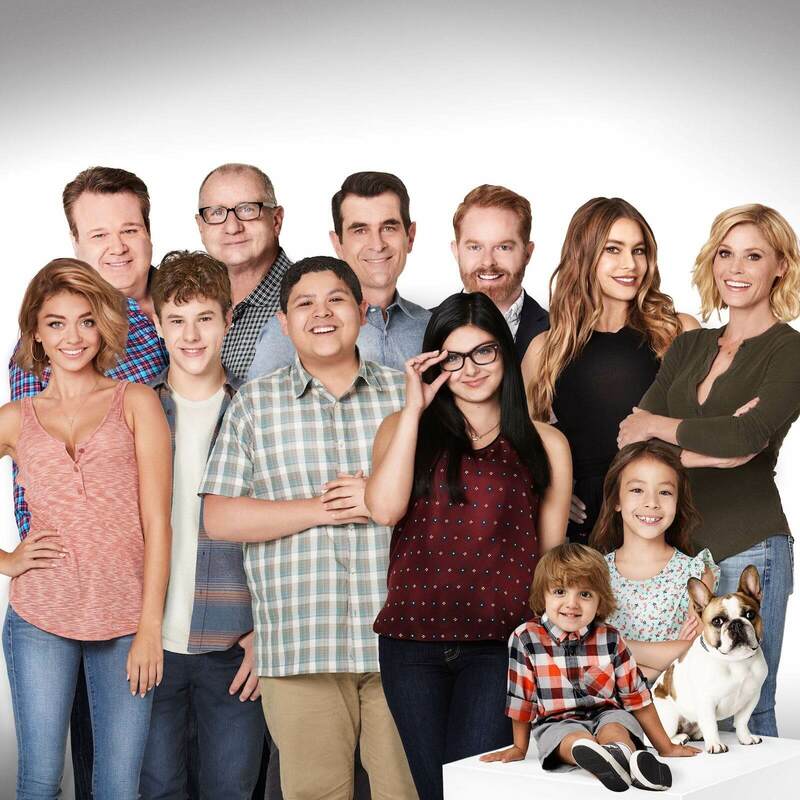 The “Modern Family” cast has teen-aged child stars on set. Emancipated child actors, and any children on set, deserve to be treated appropriately for their ages. Swearing or uncomfortable conversations or interactions can ruin the on set film experience for child actors for life. 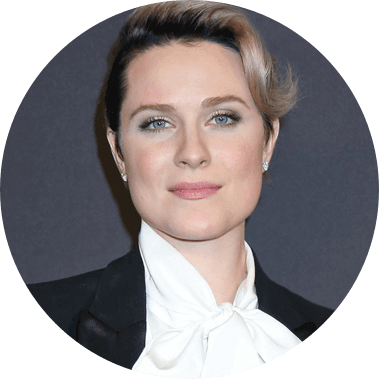 In 2017 and 2018, many former child stars spoke up regarding their times on set. Many of these anecdotes make any producer or parent cringe. Former child star Molly Ringwald wrote in The New Yorker regarding her experiences on sets in the late ’80s and early ’90s. 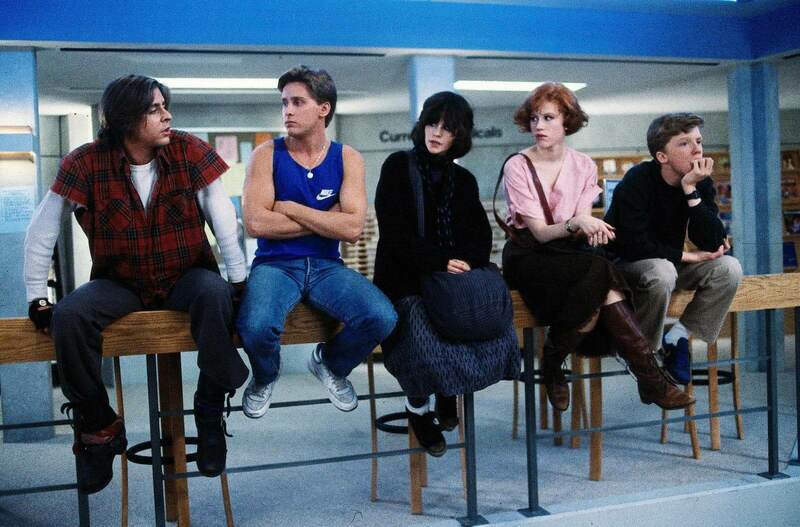 The Breakfast Club was made by child stars, but it’s not for kids. The article explicitly reinforces the idea that films starring child actors aren’t necessarily acceptable for children to watch. Whether on screen or on set, children should not be exposed to subject matter that they are unprepared for and unfamiliar with. Kids grow up fast. They don’t need any help to expedite their maturity. Let everyone on the crew and in the cast know that language and behavior must be kept in check when children are present. Your crew will understand. They all have families, and many have children, too. Children hurt themselves on a daily basis. No matter how diligent and by-the-book you are, accidents happen. Recently, while working on a film shoot, a parent oversold a child actor’s ability to ride a horse. Watching the child approach the giant animal, even with a handler present, gave me and the trainer pause. Had I not been there to witness the ”incident with the horses,” I would have never known that the parent’s understanding of the production, and the child’s abilities, were two different things. 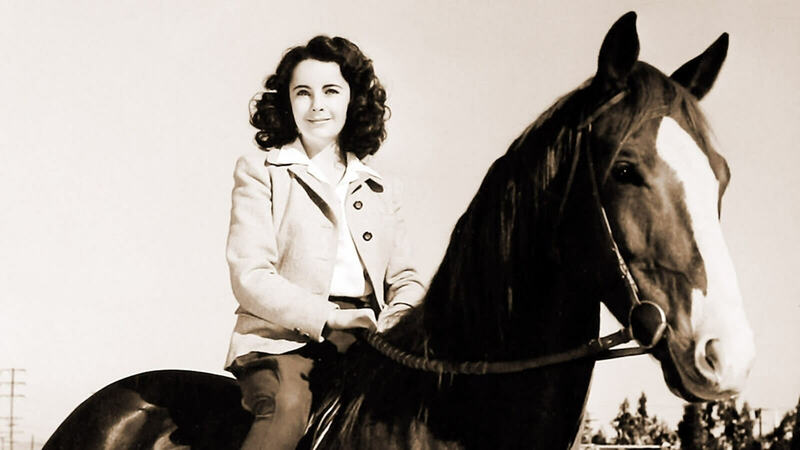 Child star Elizabeth Taylor knew a thing or two about horses in National Velvet. Again, it is important to know the details of what’s going on every day on set. Another incident on a film set highlights the need for safety first. 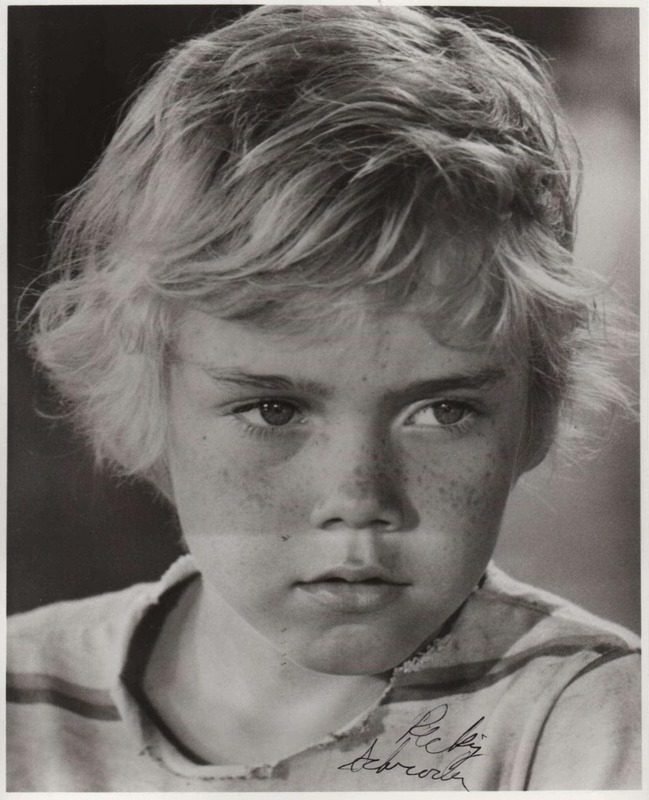 Night of the Hunter’s river sequence with child actors is as daunting as it seems. It’s dark. It’s cold. It’s the last shot of the day, and we’re about to go into overtime. 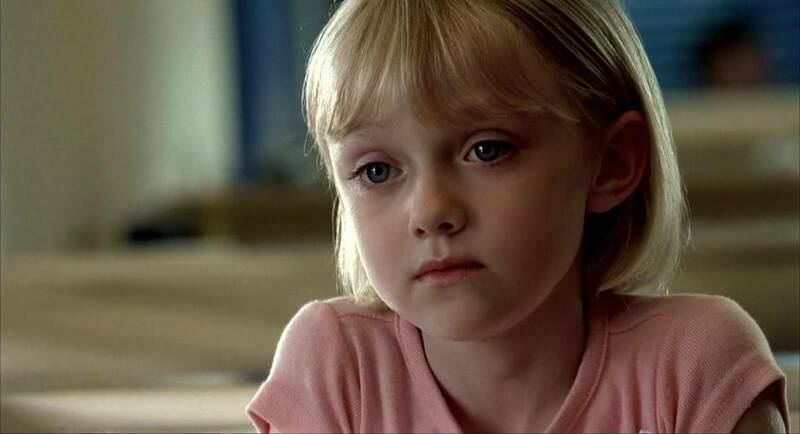 There is no grace period, no overtime, when it comes to child actors. This shot, near Paramount Ranch, requires our child star to be chin-deep in water and wade across a stream. The director wants to get the shot, but I’m not comfortable. Out child actor had been on set, in the heat, since early afternoon. Going all the way from 90 degrees to 35 degrees, while wet, sounds like a recipe for pneumonia. I decide to pull my producer card. Asking an eight-year-old to cross a frigid stream in the dark of night when she should be done? Just, no. Not on my set. I ask the studio teacher to join me for backup. The 1st AD, studio teacher, and I have a conversation. “But her mom doesn’t mind,” the 1st AD insists. Plus, it’s what the director wants. I understand the sentiment, but... nope. I look to the studio teacher, who agrees. “I’m not asking again.” I am firm, but professional. I calmly threaten to call the police if the actor doesn’t appear at the top of the ravine in one minute. My concerns are validated 15 minutes later. Our Steadicam operator slips and falls while moving through the water to avoid a snake. No one means to be negligent. Everyone is working hard. Sometimes people on set need someone with authority to remember that safety is, er … paramount. That someone has to be you. I was lucky at Paramount Ranch. Austin Abrams’ parents did something right. He was one of the most professional actors I have ever encountered. And this was on a set that had plenty of pros. Even though he was a few months shy of his 18th birthday, he was already court emancipated. He was on time, or early, every day. He memorized lines from his script sides and the day’s schedule in advance. He didn’t ask for anything special. In other words, he was a dream to work with. This could have been different. He had a handful of impressive film credits, but an unaccompanied minor in Hollywood with his own car, apartment, and per diem is a potential recipe for disaster. All I could do was check on him EVERY DAY. See what he was getting up to during down time. I used the only method I could for making sure he was okay: my eyes and my ears, and open communication. You don’t have to be a parent, but you do have to do your job by talking to your young talent and listening. If Austin so much as got a pimple, I took a mental note. Any line producer or production manager must make sure that the livelihood of one hundred cast and crew members won’t be jeopardized by the whims of an adolescent. A kid, no matter how much money they make, or whether they are legally emancipated from their parents or not, is still a kid. Every adult on every set must treat their young subjects as if they are their own children. Follow these rules. Do your homework. Stay diligent. Remain alert and communicative throughout the production process. Keep all of the essentials in one place. Again, it is important that you maintain the production using software like StudioBinder in order to keep your production running smoothly and efficiently. Budgets, schedules and call sheets in one place, easy to distribute and change at a whim. Your StudioBinder production calendar is there to keep you on track when filmmaking is under way. Your crew, cast, and wards on set will appreciate your organization and communication. Don’t be afraid to speak up, even if it’s uncomfortable, to do what’s right when working with minors. This is the recipe for success when working with child actors. Want to know more about working in Hollywood? Make sure you check out our next article on working with Unions in Hollywood. We’ll provide a bit of insight on what to do if you’re getting grieved or flipped.